Welcome to this beautiful 2 story home nestled on an idyllic block in Armatage. This home boasts: a spacious & open main floorplan, huge living room/great room with stone surround fireplace, built-ins, beautiful woodwork, formal dining room, 4 br's on upper level, attached 3 car garage, fully finished basement and so much more. 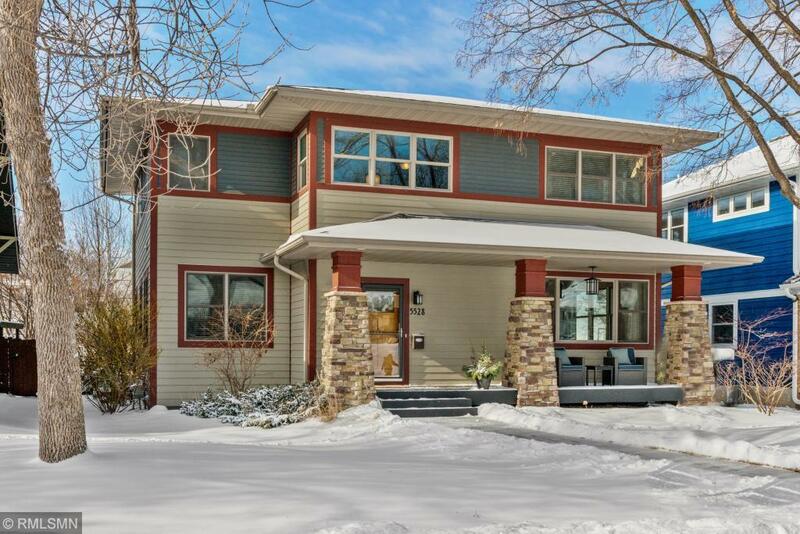 Conveniently located near Minnehaha Creek, Armatage Park, Lake Harriet, Armatage Montessori and in the Southwest High School zone. this home is truly a must see.